Of their top draft picks over recent years, none has been tapped as having more potential than Brandon Ingram. After a leap forward in his sophomore year, Ingram was expected to make more improvement and shine alongside LeBron James. But perhaps more so than other members of the Lakers young core, Ingram has struggled in the team’s quest to find a second star. 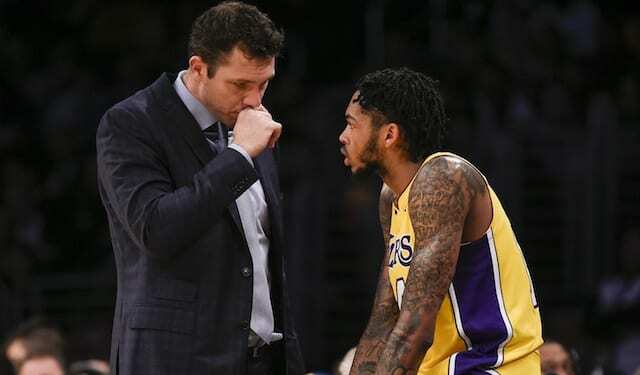 Lakers head coach Luke Walton commended Ingram’s play but in the same breath called for more. Ingram is averaging 15.7 points per game, third-most on the team behind James and Kyle Kuzma. His 4.2 rebounds and 2.3 assists are down by more than one in each category. Ingram’s field goal, free throw line and 3-point percentages are also all down from last season. Some of that could easily be attributed to James at times dominating the ball and the Lakers’ overarching preference to have a balanced attack. We have a lot of guys that are used to having the ball in their hands to make plays or to score. 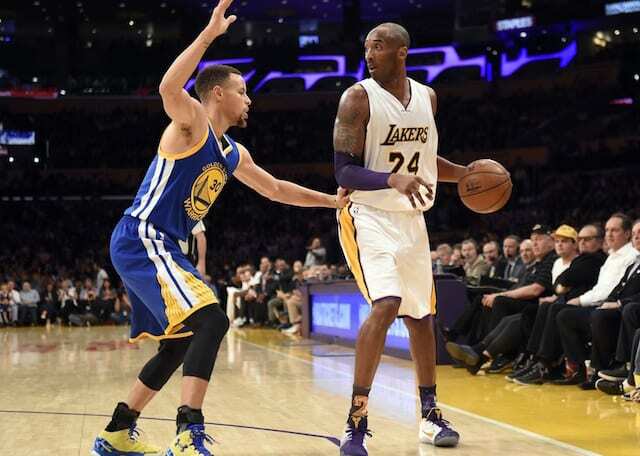 For us to continue to get better, we have to get better at playing without the ball,” Walton noted. He added Ingram is not being asked to completely shift away from his strength of creating for himself off the dribble or in isolation situations. 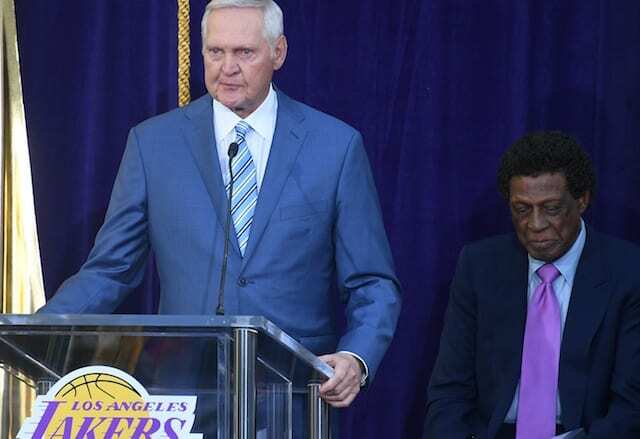 “We’re not going to tell Brandon he’s not allowed to do that anymore; it’s something he’s good at,” Walton said.